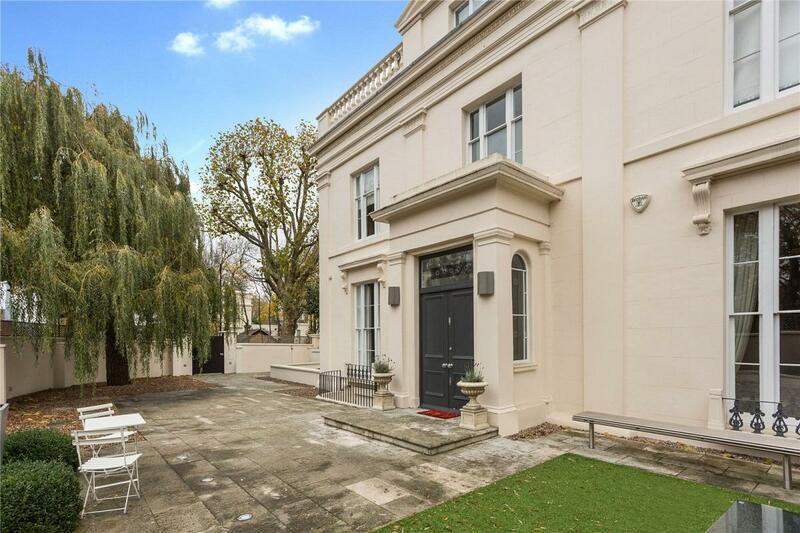 A beautiful white stucco fronted house of over 3500 sq ft situated in the heart of Little Venice with wonderful views of the canal and within close proximity of Paddington station. This exceptional Victorian villa has abundant period features. Through a grand and imposing front door, accommodation comprises three bright and spacious reception rooms, a modern integrated eat-in kitchen with breakfast bar with a separate dining conservatory flooded with natural light from above, a wonderful master bedroom with large en suite bathroom, five further spacious bedrooms, three modern bathrooms, a guest cloakroom and a charming private and walled garden with patio. 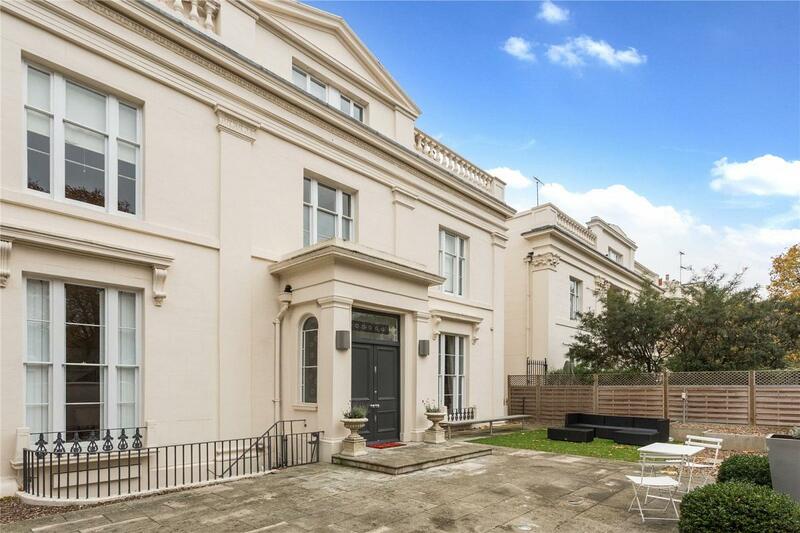 Set on the corner of Warwick Avenue and Maida Avenue the house is within close proximity to Warwick Avenue station (Bakerloo) and through Paddington Station has easy access to Heathrow.